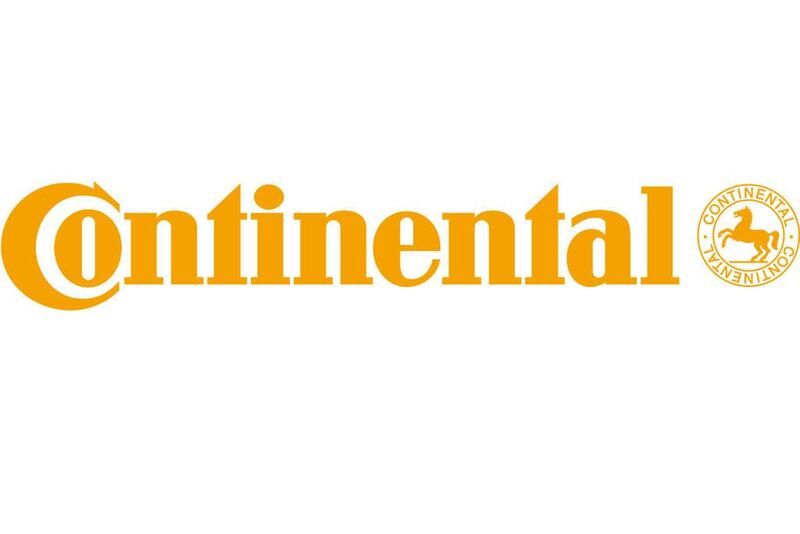 CenTiRe welcomes Continental Tire and General Motors as new members of CenTiRe. They have already become active participants in the Center by attending the Spring IAB meeting and taking part in the new project proposal process. We look forward to many years of interaction and involvement. 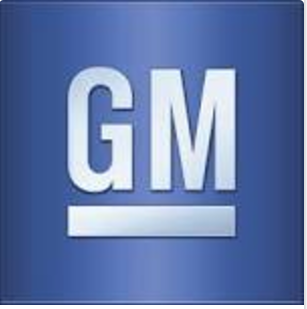 We continue to meet with other companies that have expressed interest in CenTiRe and hope to have them join as well.